Creating the perfect coffee experience is a science and maintaining this perfection in every cup served is an art. This is the secret of our successful premium coffee concept. 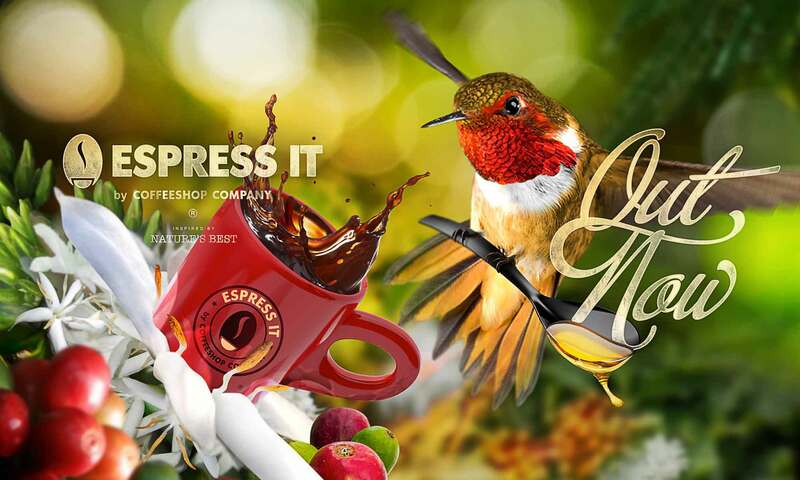 Espress It has been developed as a perfect symbiosis of science and art — treating you and your guests with an unforgettable coffee experience. We take care of every step of the value chain and provide you with our experience and expertise. After all, a coffee concept can only be successful if it appeals to your guests emotionally. This can only be offered by a concept with a heart and a soul. The heart of our coffee concept is the world’s best coffee and our unique espresso machine technology is the soul. This is the ideal solution for you — a concept that we have brought to perfection over decades and across continents, bean for bean and cup for cup! 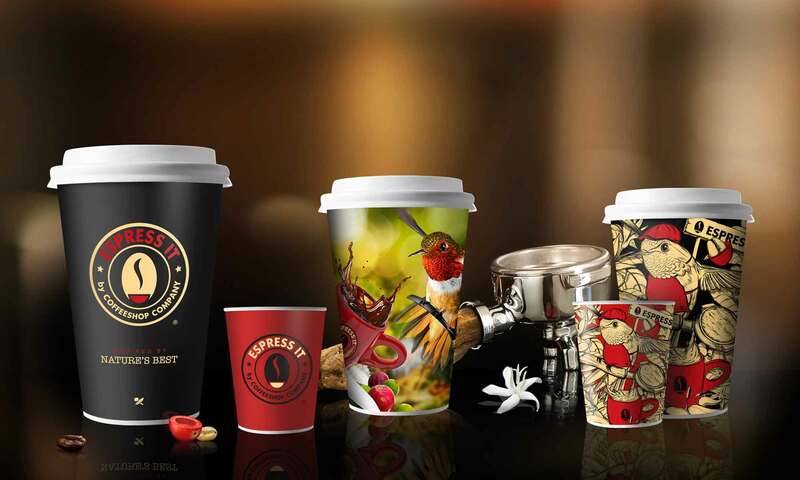 Stand out from the crowd — the Espress It concept is the ideal solution for you!